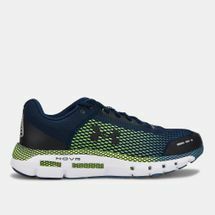 Move like never before with the right running shoe. 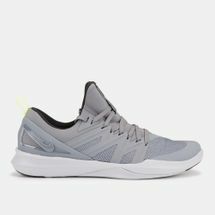 The Sun & Sand Sports men’s running shoe range is all about performance, technology and great design to help you reach your top performance. Chase the dream and beat your personal best each time you hit the tracks with shoes designed to give you that extra boost of power. 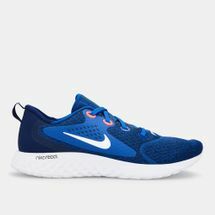 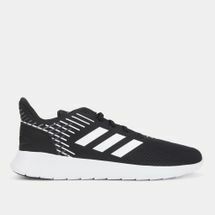 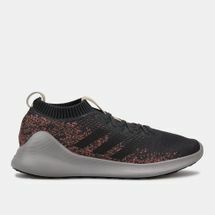 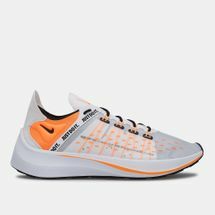 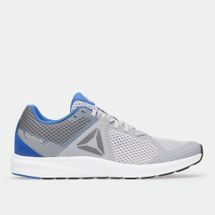 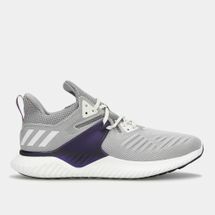 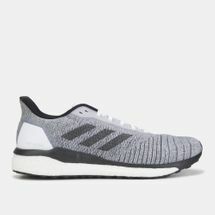 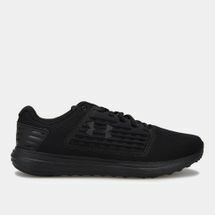 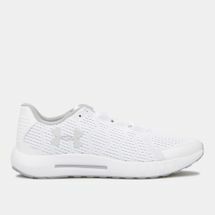 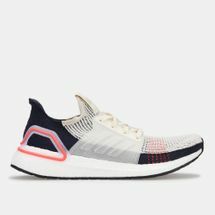 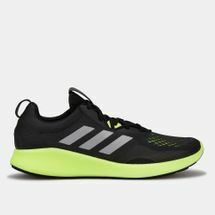 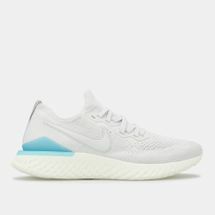 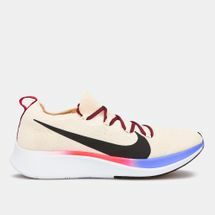 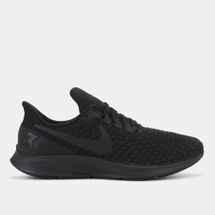 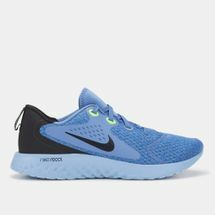 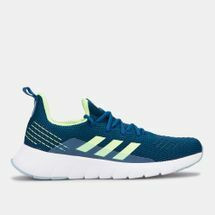 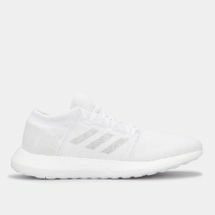 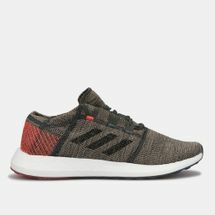 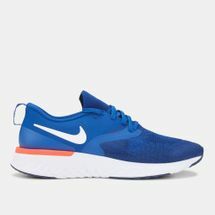 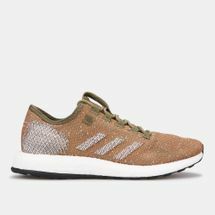 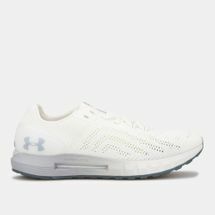 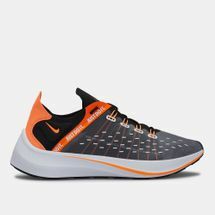 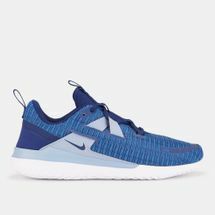 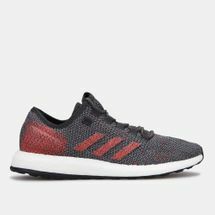 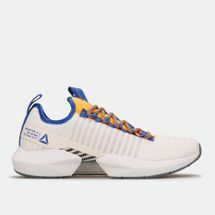 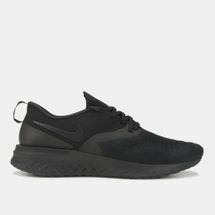 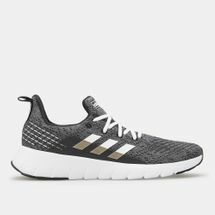 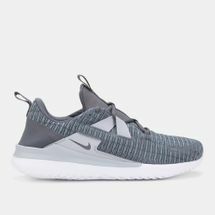 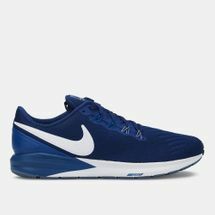 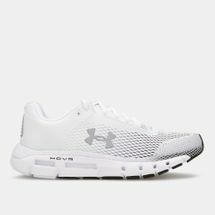 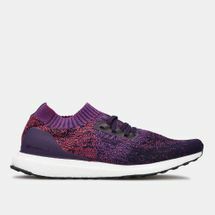 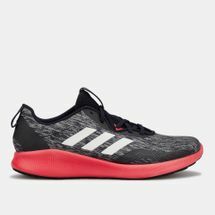 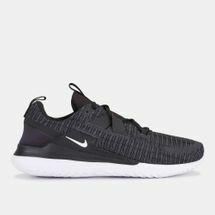 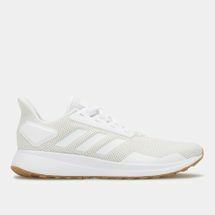 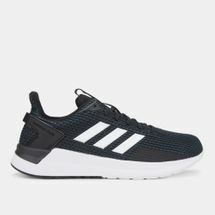 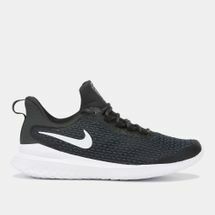 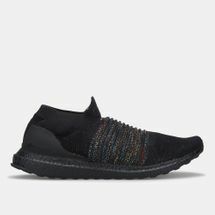 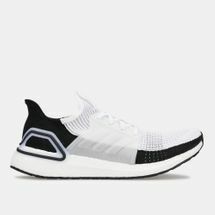 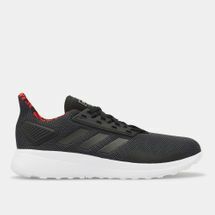 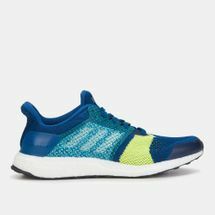 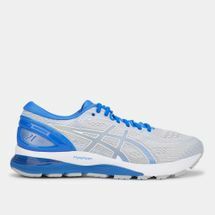 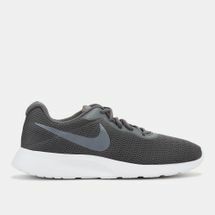 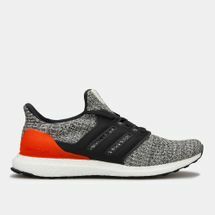 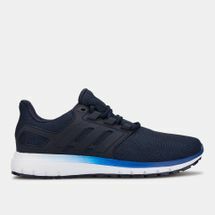 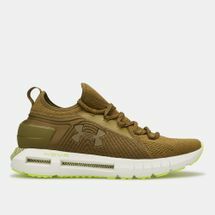 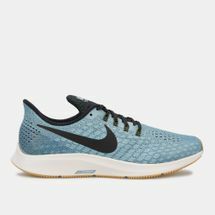 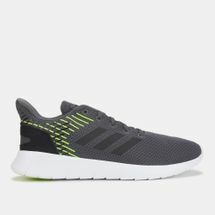 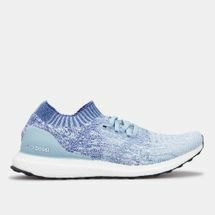 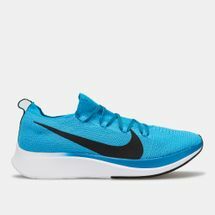 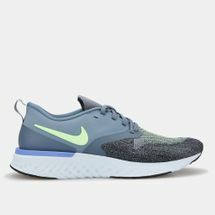 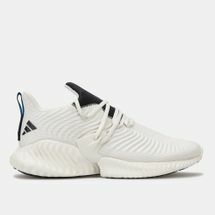 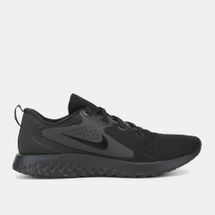 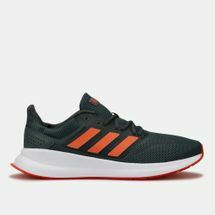 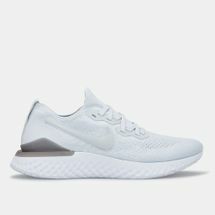 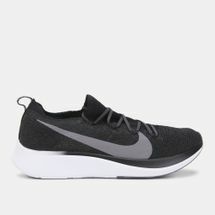 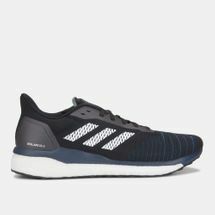 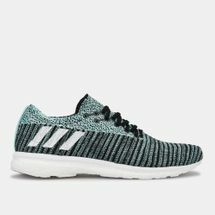 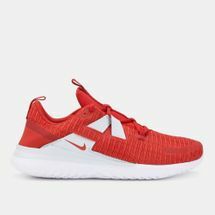 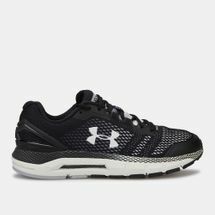 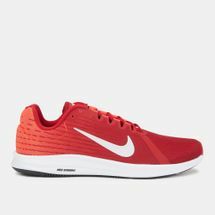 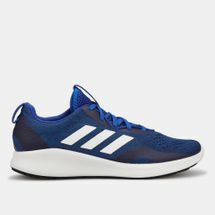 Crafted to go the extra mile whether in a marathon or a relay race, our selection of running shoes for men will have you giving everything you need to tackle the tarmac. 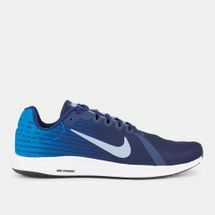 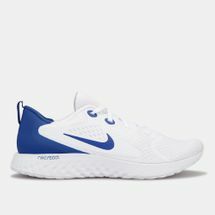 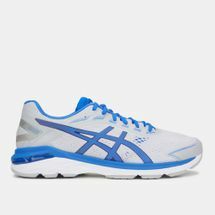 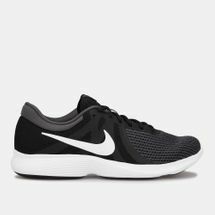 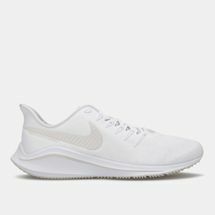 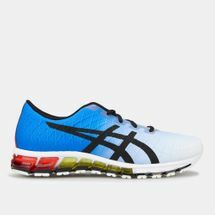 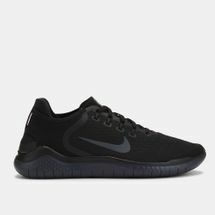 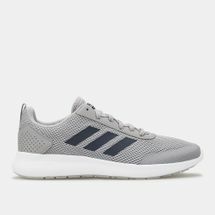 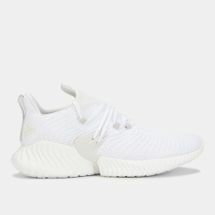 Browse the latest range of men’s running shoes and shop online with us today.